To connect people with new cities through the strategic use of technology, area experts, and service systems. 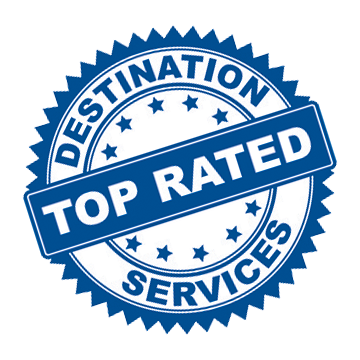 To become the world’s go-to destination service provider. Our core values are Integrity, Customer Service, Servant Leadership, Team Performance, Respect, and Diversity. As a mid-size, rapidly growing corporation, we are following in the footsteps of the largest and most successful companies in the world across industries. As we continue providing extraordinary service, it is important to explicitly define and communicate the core values that govern the “GO” brand, culture, and the results we promise our clients.